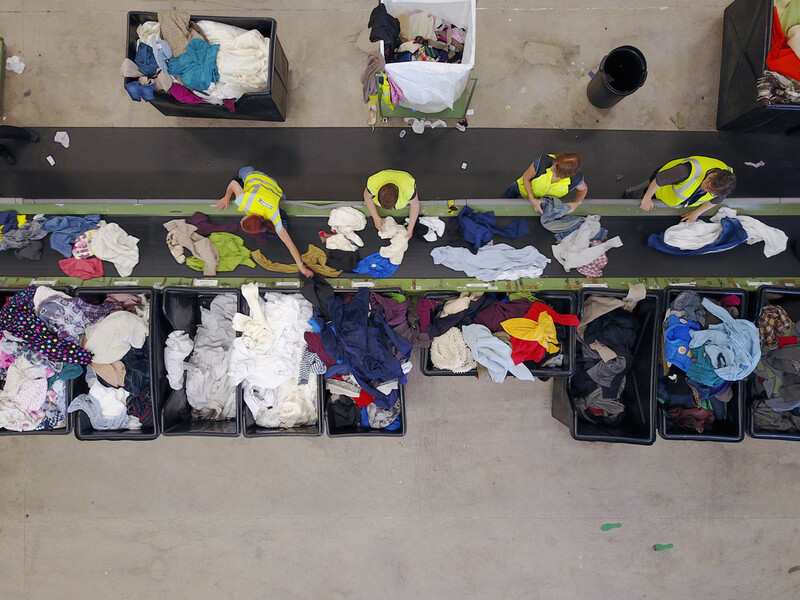 Workers at Oxfam's recycling plant, Wastesaver, sort through 12,000 tonnes of clothing a year. “This report should be a wake-up call for retailers. It’s time for fashion brands to take action to reduce the harm done by the clothes they sell. We need better quality, longer lasting garments, we need workers to be treated fairly, and we need clothing that not only looks good, but does good. Oxfam has spokespeople available. For interviews contact Harriet Hernando on hhernando1@oxfam.org.uk or 07557 077 008.